I was intrigued by the Barbara Lynn clips and the TV show she appeared in. Here is some background to the programme and the band. “THE!!!! BEAT was a 1/2 hour syndicated Rhythm & Blues and Soul music TV show out of Nashville, Tennessee. It ran for one year (1966) and all the episodes were in colour. THE!!!! BEAT was hosted by pioneering R&B disc jockey Bill “Hoss” Allen who interviewed the artists and kept the proceedings moving along. You can buy DVD’s of the show here. 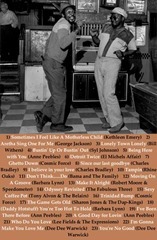 Back home now I have been through my R&B / Soul / Blues / Rock steady / Reggae / Funk playlist and here is what I found. 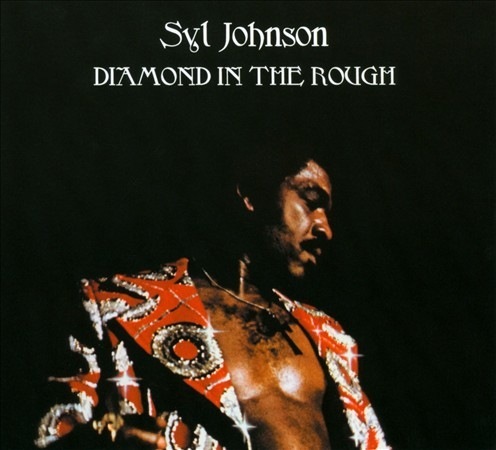 The Sly Johnson tracks come from his album – Diamond In the Rough. Well worth buying. I will add a link Diamond in the Rough (Dig) . 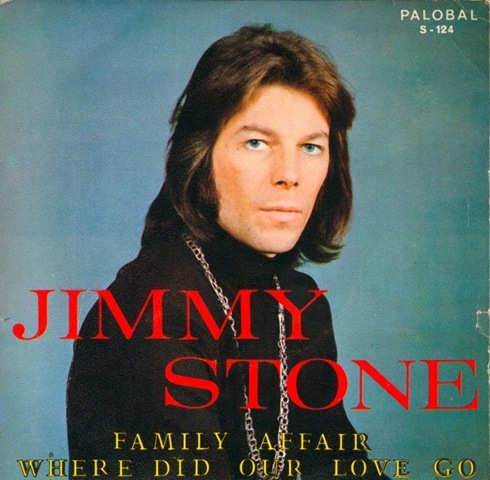 Jimmy Stone billed himself as the white outcast from the Stone family, could it be true? 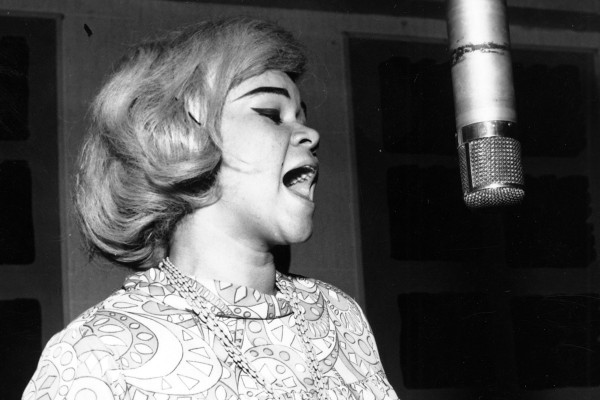 The last track is from Etta James (recently departed…) It sums up all that is fabulous in her music, especially with the arrangement / mixing of her songs. 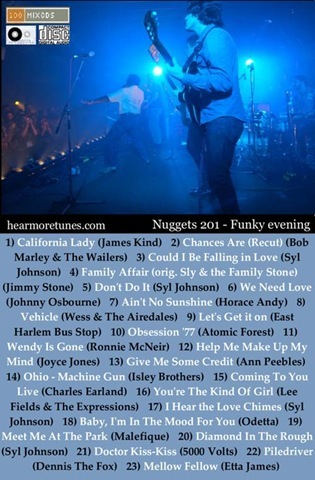 Listen to the wall of sound backing band, especially the lead guitar.